Hairstyling seems straightforward, but it’s often missed in execution.  And there’s a reason for that: No two styles work the same way, especially when applied to different hair types, lengths, or densities. To simplify things for you, and to finally prescribe a permanent solution to your styling woes, here are some trusted hair care products which you need to try and get that perfect hair texture which you always wanted for your hair. 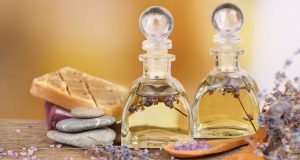 And trust me you will be thanking me for suggesting these products for this winter season ahead. 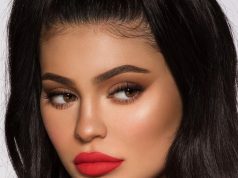 Check out some of the best products which you need to try for your dreamy hair. 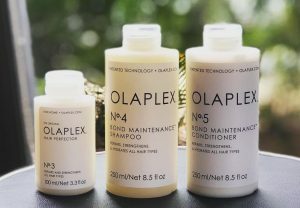 Olaplex takes home haircare regimen used in collaboration with No.3 Hair Perfector repairs, strengthens and hydrates for strong, healthy and vibrant hair. Olaplex shampoo and conditioner come with the patented Olaplex-active ingredients. 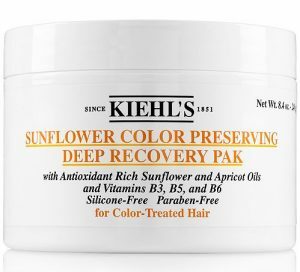 This protective hair product is infused with sunflower oils, apricot, a fortifying blend of vitamin B3, B5, and B6, and a UV-protective filter. 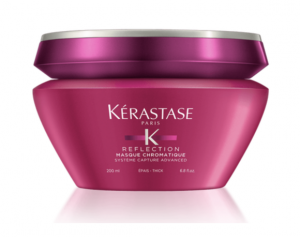 It helps repair by restoring moisture for manageable hair without tangles, extends colour vibrancy. Unlike beauty editors, frizz is never choosy, this shampoo targets every texture. 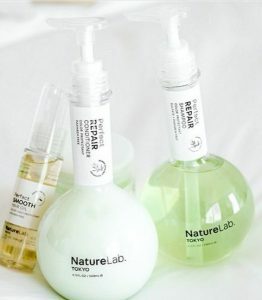 The result of using this shampoo is that it will leave your hair shinier and make them look energized. Hair is nourished and visibly smoothed. Multi-protecting mask deeply nourishes hair to protect and prolong colour vibrancy for healthy hair colour. This hair mask help in neutralizing water particles to protect colour for lasting vibrancy and shine. 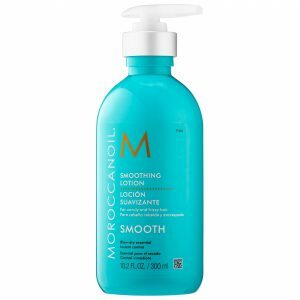 For effortless styling that leaves hair soft and smooth, try this all-in-one blow-dry hair lotion. Infused with expertly blended technologies and including natural ingredients like nourishing argan oil, argan butter, Vitamin E help in taming frizz and resisting humidity for luxuriously smooth hair. 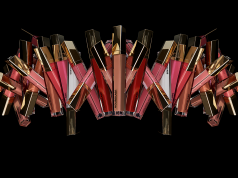 Next articleJeffree Star Cosmetics Holiday : Round 2!